Gardenia jasminoides (G. jasminoides), grown in multiple regions in China, was commonly used as a natural yellow dye but has been one of the popular traditional Chinese medicines since the discovery of its biological property few decades ago. It has been reported that G. jasminoides possesses multiple bioactivities, such as anti-oxidant property, hypoglycemic effect, and inhibition of inflammation, anti-depression, and improving sleeping quality. 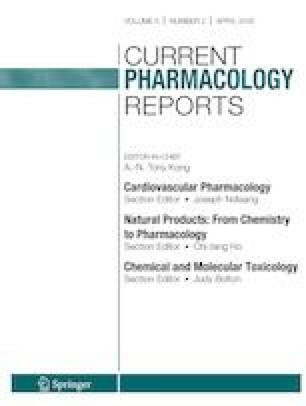 In this review, we aimed to have a comprehensive summary of its phytochemistry including the extraction, isolation, and characterization of volatiles and bioactive molecules in G. jasminoides, focusing on the two major phytochemicals, iridoids and crocetin, and its ester derivatives, which exhibit potential medicinal properties. Furthermore, this work attempted to establish a structure activity relationship (SAR) between the two major series of derivatives with different molecular skeletons and their biological activities, which would serve further exploration of the health-promoting potentials of phyto-compounds in G. jasminoides as dietary supplements or functional ingredients in medical foods. This contribution was supported by the National Natural Science Foundation of China [grant numbers 31571832 and 81803548], Tianjin Key Laboratory of Food Biotechnology [grant number TJCU-KLFB-18201], and Tianjin Innovative Research Team Grant [grant number TD13-5087].